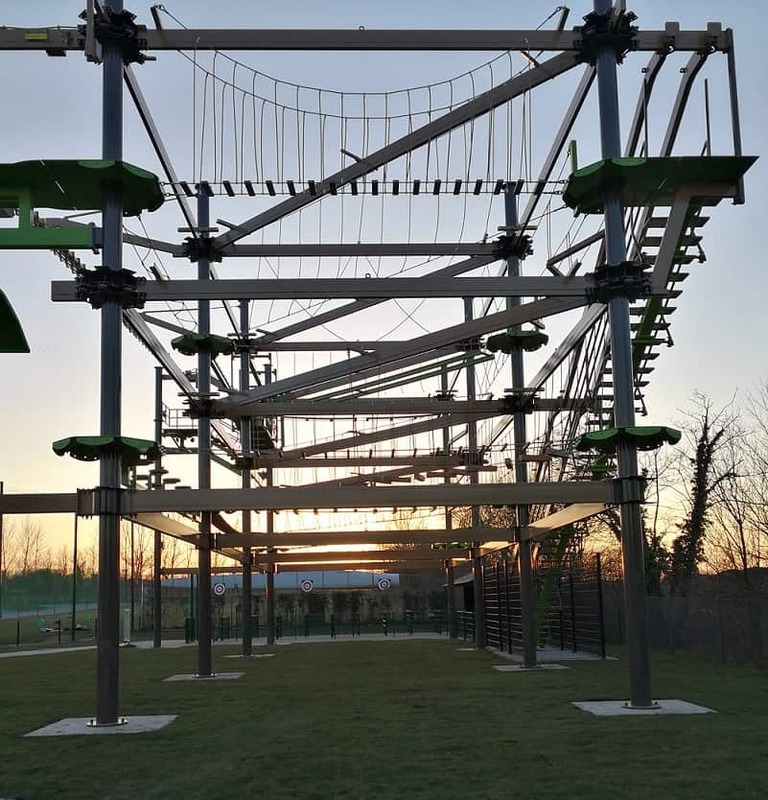 In February, Team Innovative Leisure began a battle with the winter wind of Denmark to build a double level Sky Trail Explorer high ropes course at Universe Science Park (Universe) in Nordborg, South Jutland. 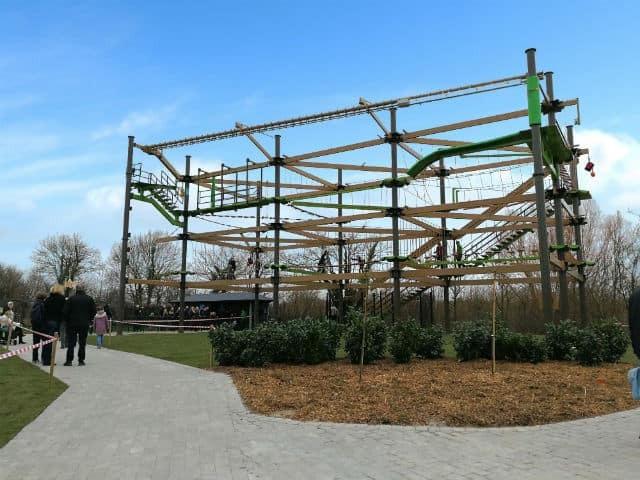 Previously known as Danfoss Universe, Universe is an amusement park where learning is the main focus. 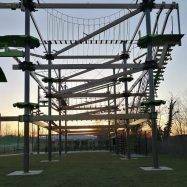 With the use of technology and science, the park has been designed to inspire adults and children with a wide range of activities and experiences – and with its new Sky Trail Explorer high ropes course, the park has combined creativity and technology into a fun and thrilling hands-on experience. 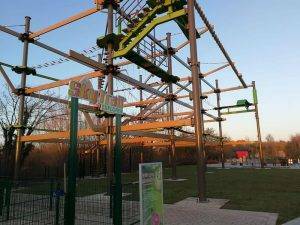 The Universe Sky Trail is the first course outside the UK to incorporate Innovative Leisure’s zip line element, Sky Rail. 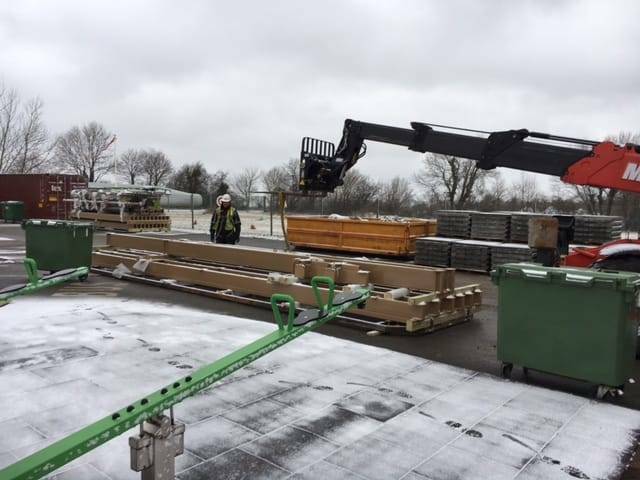 While navigating the course participants are able to seamlessly transfer their slider straight into Sky Rail’s zip cart without having to unhook. 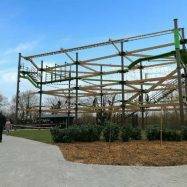 Following an exciting ‘zip,’ users continues their Sky Trail adventure by transferring straight back onto the course. 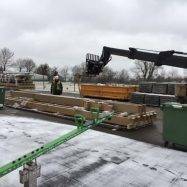 Universe’s course is also the first to feature the Sky Rail on the second level, which at 11 m in height certainly adds further exhilaration to the attraction. 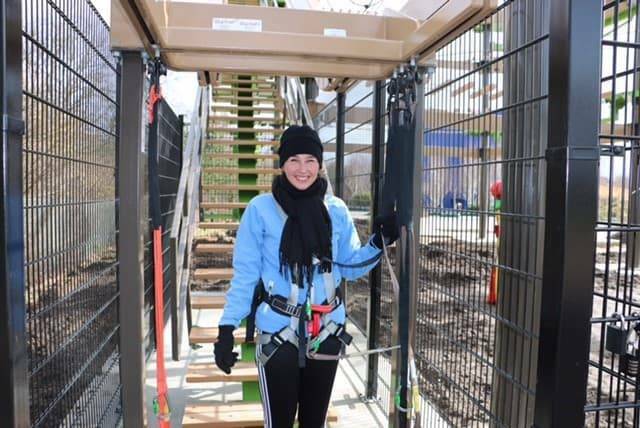 The course also features two Walk the Plank elements with cameras attached so participants are able to have a keepsake of their experience. 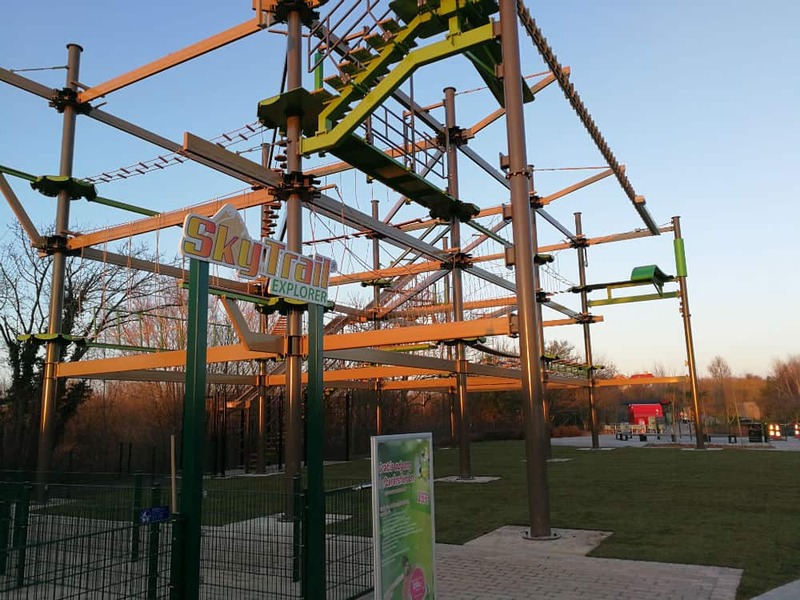 Universe Science Park’s Sky Trail opened to the public in April 2017 and is proving to be a very popular addition with visitors.